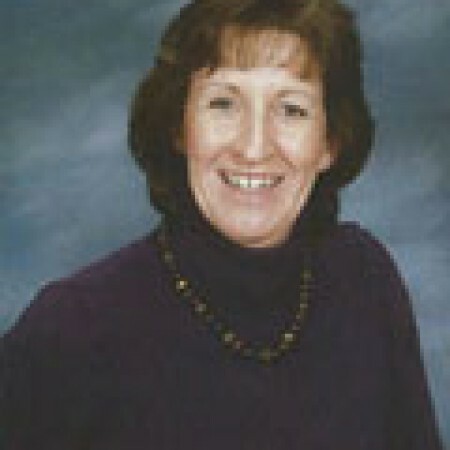 Carol has been our Office Administrator since December 2008. She lives in Groton with her husband, Peter, their two children, Katie and Marcus (as well a cat and a dog). Prior to working here, she worked at the First Baptist Church in Littleton; Navigant Consulting in Burlington; and Arthur D. Little in Cambridge. Carol and her family belong to Our Lady of Grace Parish (St. James) in Groton/Pepperell. In her spare time, she enjoys bowling, skiing, jogging, and the beach.